Are you and your little ones ready for 2019 Open Enrollment? 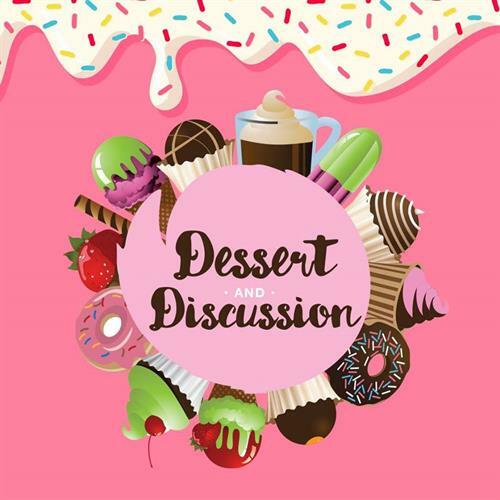 Get prepared and get treated at our Dessert and Discussion events February 5th and February 27th from 6:30-7:30PM! Join us to learn more about our program and how we are making a difference for the families we serve. Come take a walk through our halls, learn about our preschool, and more to prepare for 2019 enrollment.